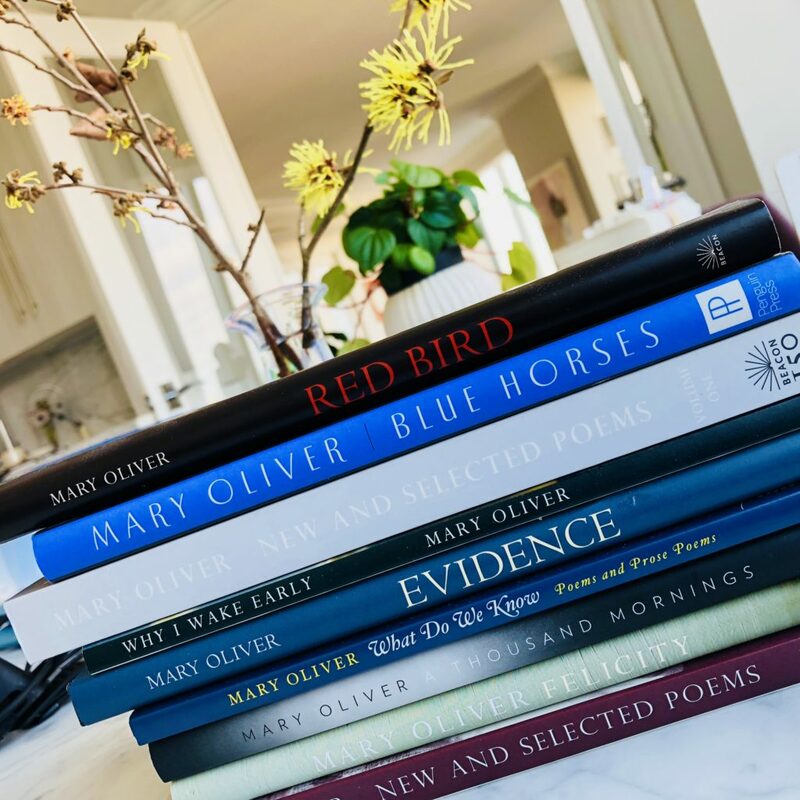 This was a tough week for loss – both the poet Mary Oliver and the investor Jack Bogle. At first glance these seem like people who had little in common: Oliver spent her days in the woods or by the water, and Bogle loved interviews and TV cameras. Oliver gave us slim volumes of wisdom and reflection, and Bogle gave us a revolutionary mechanism for money management. But look a little closer, and the similarities are striking. (Maybe this is always so). Both created as a result of suffering – Oliver’s as a child, and Bogle’s when we was ousted from Wellington. Both kept at it, for years and years, when it was not clear at all that the path they were on was a fruitful one. And both advised stillness. Not a sleepy, blurry silence, but a keen, wide-awake sense of stillness. Pay attention to the market, and then do not leap to trading. Pay attention to your life, and then be astonished. It’s when we are alert but un-doing that the best stuff comes. Dear friends, if you are bundled up in the northeast US storm today, what better chance to practice? Pick something – a poem, a pot of soup, a chart of complex data, a person you love – and pay attention. Consider it deeply. Appreciate it.